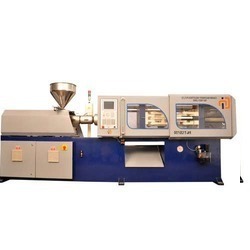 With vast industry experience and knowledge, we have evolved as the leading manufacturer and supplier of a board collection of Plastic Molding Machinesto our clients. Our offered products are manufactured using optimum grade raw material and advanced technology in adherence to the universally accepted standards. Owing to their attributes such as rugged construction and sturdiness, these machines are appreciated by our clients. Further, these are checked against various quality parameters and are made available market leading price. We are leading suppliers and exporter of Surgical Plastic Blade Molding Machine. 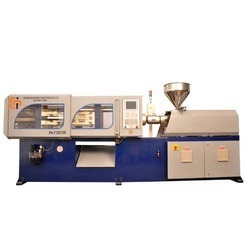 We serve good quality feature machines for plastic industries according to customer requirement. All specification is customized and will be tested by professionals.